Apple Stomp tickets onsale 4/12 at Noon! | Asbestos Records! 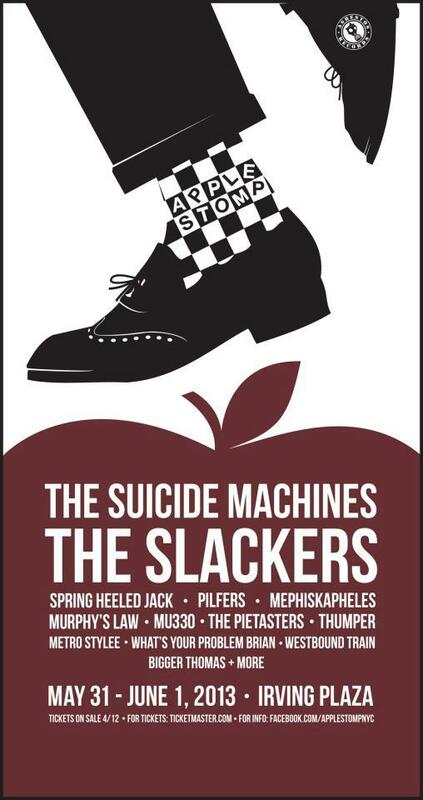 « The Apple Stomp – the Ultimate NYC SKA FEST!